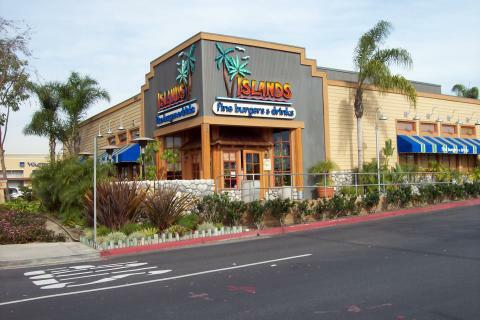 Visit our Seal Beach Islands Restaurant located on Seal Beach Boulevard, north of the 405. Happy hour specials are offered weekdays from 3pm to 6:30pm with awesome deals on wine, beer, appetizers and tropical drinks. 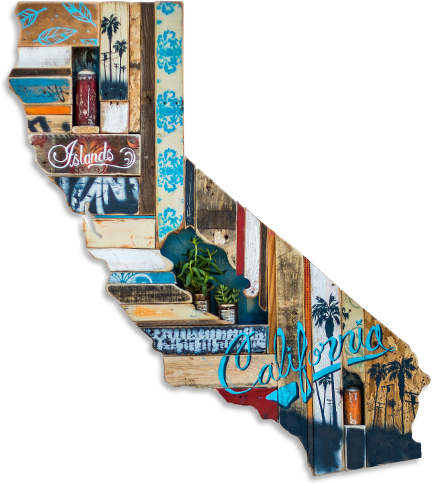 The best burgers in Seal Beach, including the grilled pineapple, swiss cheese and teriyaki topped Hawaiian Burger. Add fries and an icy beer or mai tai and you have a perfect beach-inspired moment. Big TVs make for fun sports viewing.